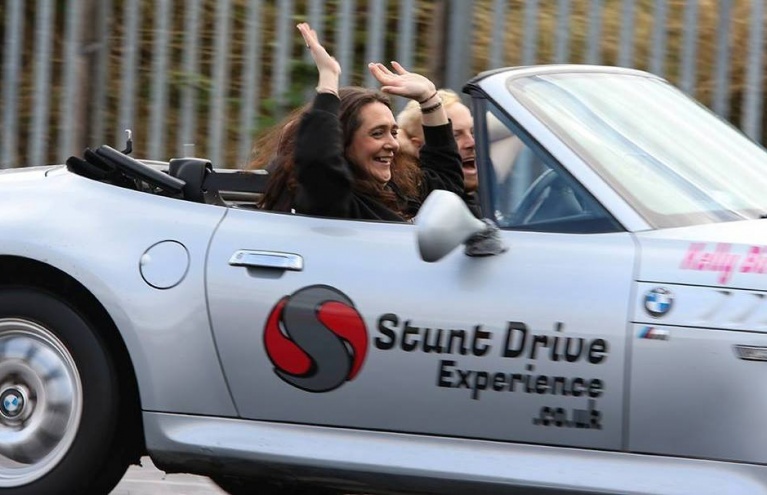 Stunt Driving Experiences make the perfect experience gift for the petrol head in your life, but are also hugely enjoyable days out to enjoy with your friends! 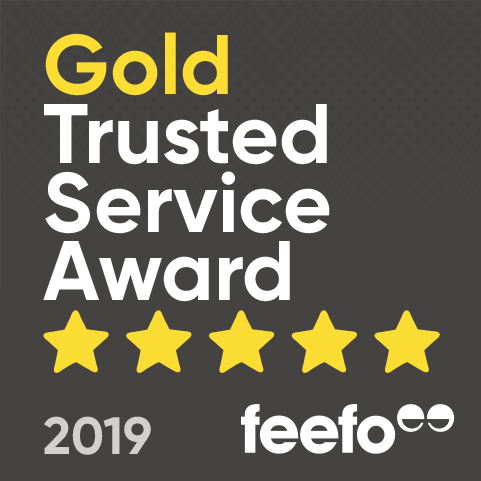 Whether you want to share this awesome driving experience or keep it to yourself, you can guarantee that you will greatly improve your driving skills as well as have an incredibly thrilling time; perform the reverse J-Turn, handbrake turns and electrifying moves. 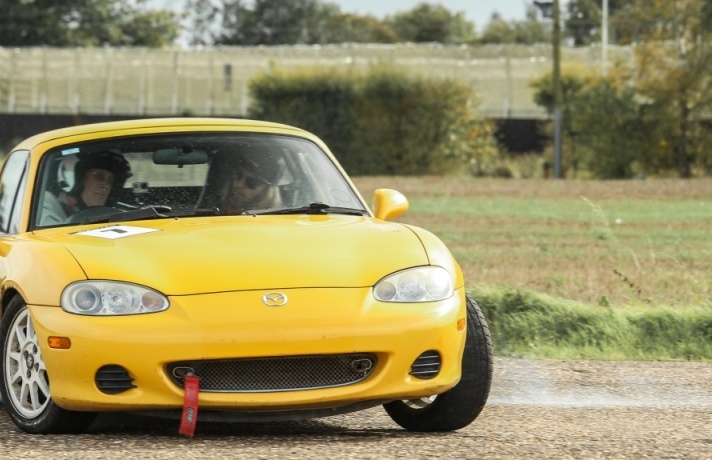 With expert instructors who know their stuff and famous tracks like Bovingdon Airfield to drive on, this experience is a must for daredevils! 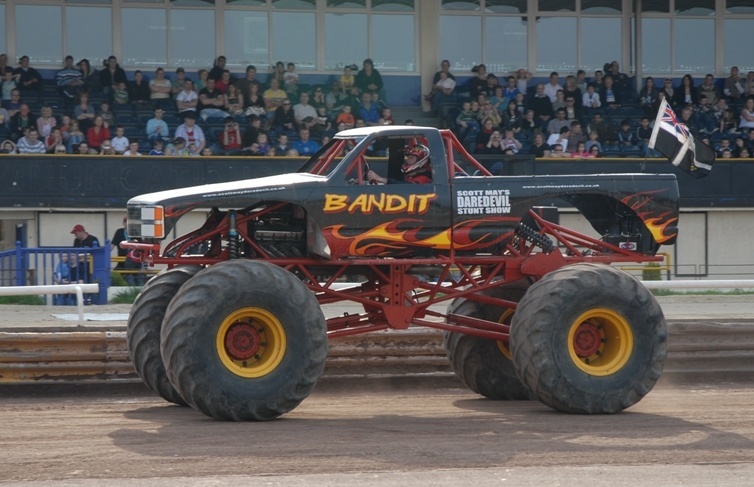 Stunt Driving is one of the most awesome forms of driving around and is absolutely incredible to watch, and performing daring driving stunts and improving your car control skills under the eye of a qualified expert is an experience that most people are able to enjoy. Experience Days have a whole range of fantastic stunt driving activities which will all give you important in-depth knowledge and tuition in this graceful driving form … check out a few of the recommendations below. 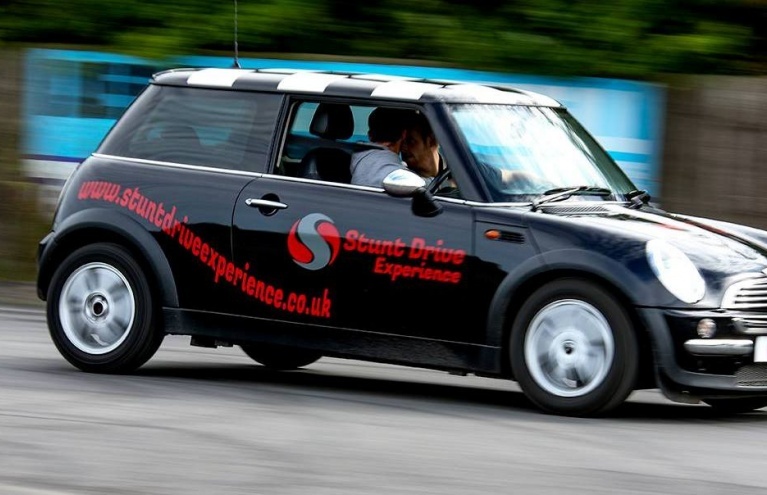 The perfect introduction to stunt driving has to be The Ultimate Stunt Driving Experience, where you can learn the skills needed to become a proficient driver at one of the top stunt driving schools in the UK. This superb experience will have you performing handbrake turns, power slides, J-turns, 180° spins and much more. 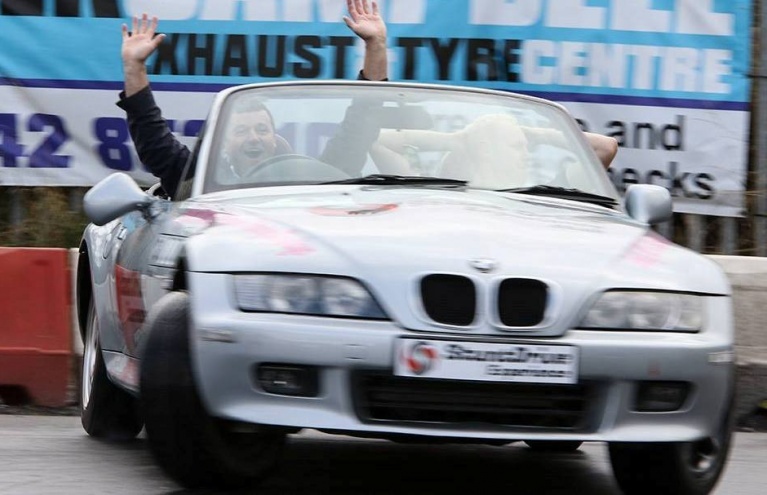 Learning from the best (Top Gear stunt driver Paul Swift) you will be taught a variety of stunts and have the chance to practice and enhance your skills under expert guidance. The fun doesn’t stop there at the end of the session though, because you will receive an electrifying passenger thrill ride afterwards! Great fun. 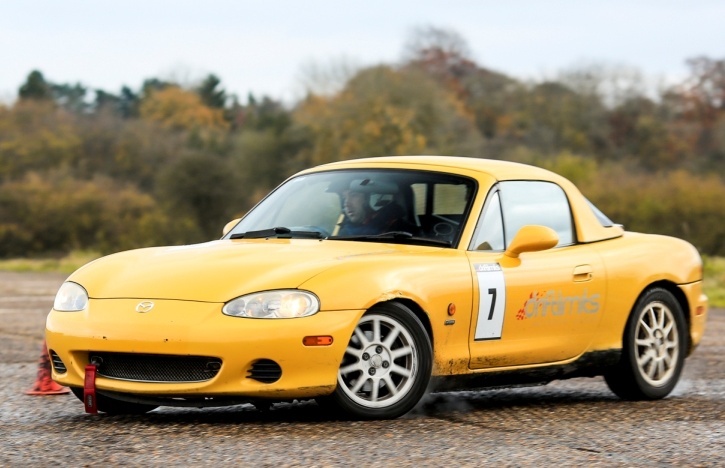 Or why not try out a half day of driving fun at the Birmingham Stunt School, where you can enjoy some very advanced driving lessons and learn some awe-inspiring stunt driving skills? During this exhilarating experience, you will have the opportunity to try out various unique stunt activities, jump into a double decker car AND learn how to do a power-pirouette! 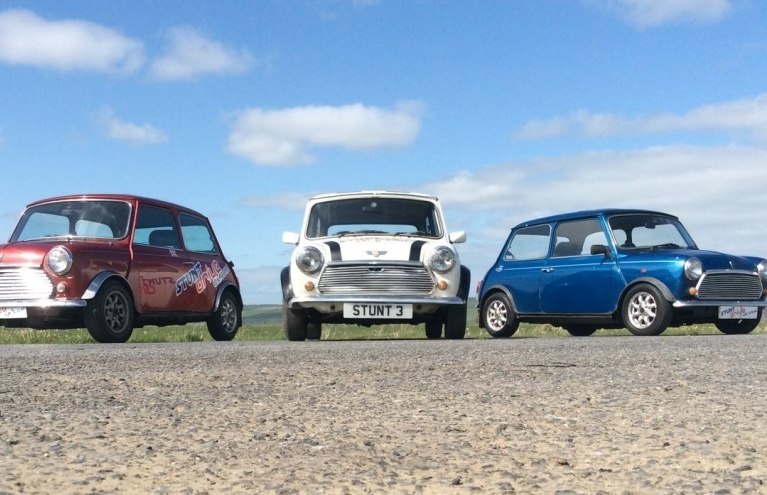 Perfect for petrol-heads and thrill-seekers alike, this fantastic stunt driving lesson allows you to work on some of the slightly more extreme and advanced driving skills around.